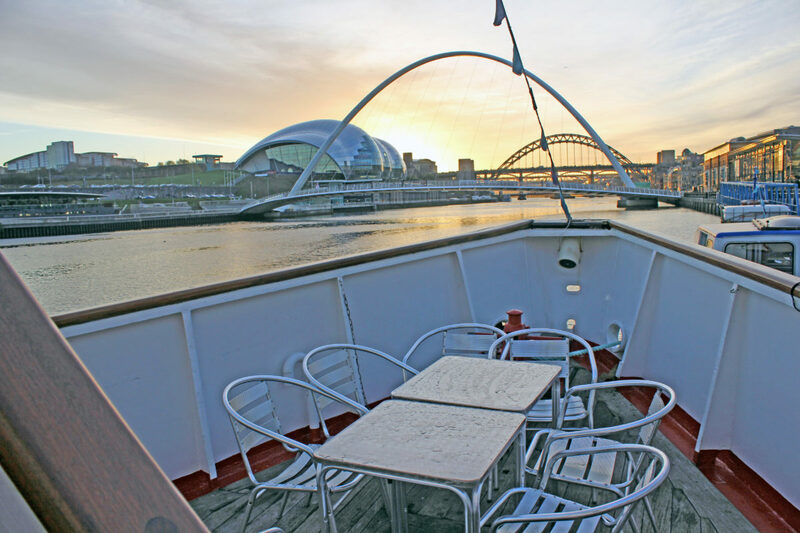 We offer a three-hour cruise sailing from Newcastle Quayside to the mouth of the River Tyne and back. This route passes numerous historical points of interest that our commentator discusses in great depth and will provide an informative, yet enjoyable, trip for all. All times can be tailored to suit your schedule (subject to availability).